Ok so for most kids at a young age they either wanted to be a Rock star or an Astronaut when they grew up. Whether this is just stereotypes coming into play, who knows? But for me I got closer to one of those dreams when I was able to go hands on with the soon to be released Rocksmith by Ubisoft. 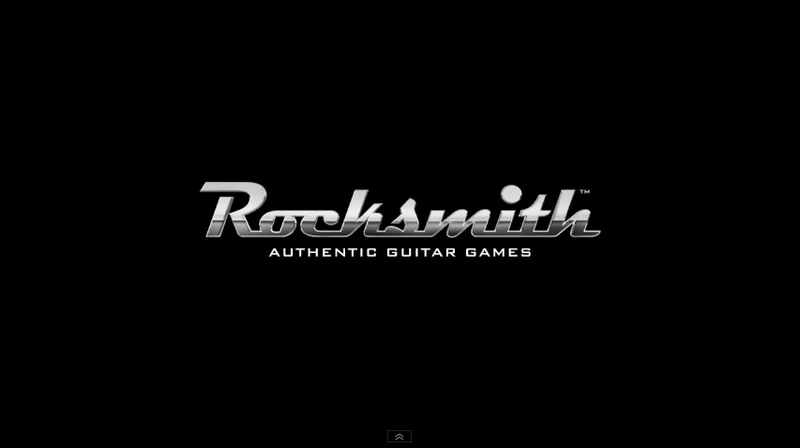 So the gist of Rocksmith is to make you learn how to play the guitar by essentially making you use a real guitar while playing. This already brings a whole new level or realism to the table compared to other rhythm games by having the real deal in your hands, it will help to develop muscle memory and help you pick up on the skill that much quicker. On screen GUI to help keep you on track. If you’re a beginner, the game will start you off easy and slowly build you up as you become more confident e.g. when playing a track, if the game detects that you are hitting all the notes at a certain pace, it will speed you up to continuously challenge and develop your skills. Also at the same time, if you are finding the new level too difficult, it will drop back to the pace you were doing well at until you’re good enough to once again advance. I thought this one feature was pretty cool and it felt like I was literally being taught but on a more personal level and at a speed that worked for me, although I did find it awkward being educated by my console. Of course it’s not just you standing there and playing through song after song, there are also fun mini games which can help you learn aspects such as the position of strings and scale patterns, making the experience a lot more enjoyable e.g. Ducks teaches you the Fret placement on the guitar in which you must be on the right Fret when hitting the strings in order to shoot the ducks. Honestly Rocksmith looks to be one of those educational games that won’t want to make you rip your eyes out, simply because it’s fun to play. Whether you’re just starting out or have been playing for years, the game has a lot to offer you while at the same time, you’ll be picking up a new skill. The only big problem here is that not everyone owns a guitar however the North American release came bundled with one so maybe Europe will receive the same treatment. 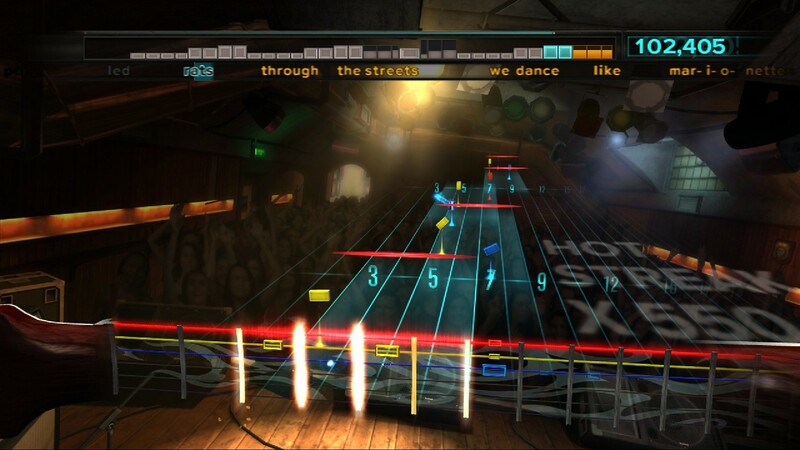 Rocksmith is scheduled to be released here in Europe on September 28th for the PlayStation 3, Xbox 360 and PC.